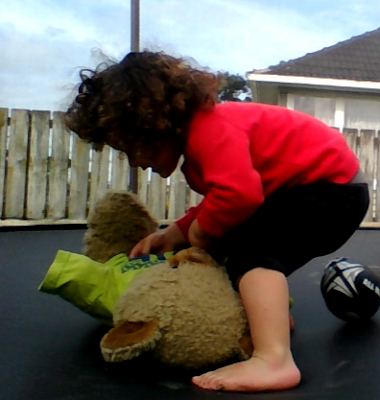 This is my little brother playing wresting with his teddy bear and doing one of the Olympics. Wrestling is a sport were you have do make them tap out or pin them and win the game. I have chosen this sport because it was the easiest one I could have done and have taken a photo my brother fighting a teddy. I love the picture, Zack! 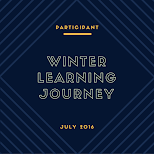 Thanks to you and your brother for working together to complete this activity. I think that you made a good choice by choosing wrestling as it is certainly easier to photograph a wrestling match than it would be to try and take a picture of rowing a boat on a lake or playing volleyball on a beach! Great picture! Your brother looks very engrossed in his battle! I agree with Rachel, wrestling is easier to capture than rowing or volleyball. 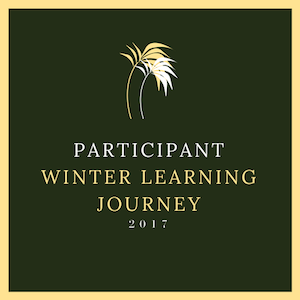 I hope you have a great holiday, and that you keep being a part of the Winter Learning Programme!